There are zillions of books on writing, and many are listed in the catalog of the Writers’ Digest Book Club. I have a whole shelf of them. Many of them turned out to be excellent compost. Some of them have proven useful. The following are the ones I think you’ll find most useful, with links to Amazon where you can buy them right now. Everything you need to know to write, edit, and publish your novel. A best-selling classic guide for beginning and intermediate writers. A classic textbook on writing by one of the master teachers of fiction writing. A summary of the fiction writing wisdom of Sol Stein, the legendary editor, writer, and teacher. A very useful guide for learning the craft of fiction writing. This is an excellent choice for beginning novelists. 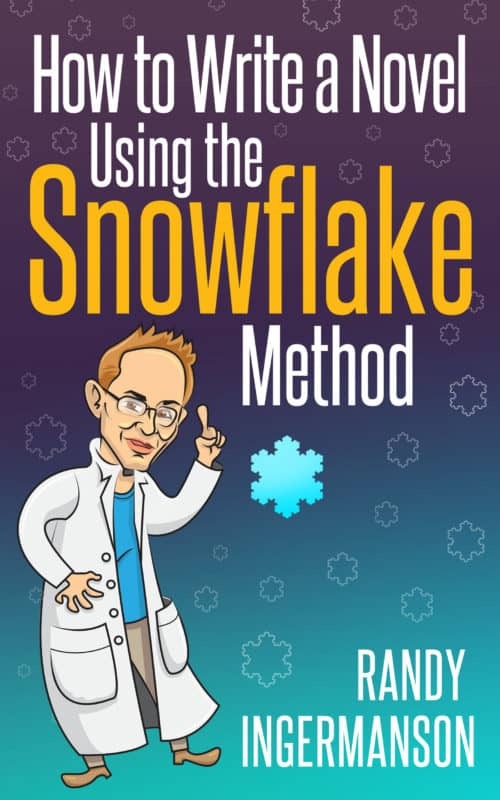 A massively popular book on how to write a massively popular novel by upping your fiction writing game. A recent book on story structure that will teach you everything you need to know about the three-act structure and a whole lot more. A classic book that applies the Hero's Journey to fiction writing. Self-Editing for Fiction Writers may be the most commonly owned book among working novelists. It covers all aspects of editing your novel. A best-selling novelist with acting experience explains what fiction writers can learn about characters from method actors. Story is a classic textbook on fiction writing by Hollywood legend Robert McKee. 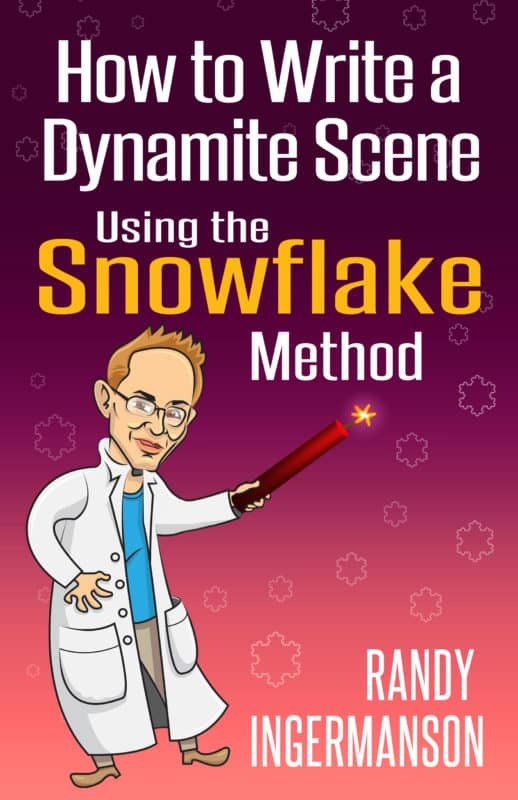 Randy Ingermanson is a theoretical physicist and the award-winning author of six novels. He has taught at numerous writing conferences over the years and publishes the free monthly Advanced Fiction Writing E-zine, the largest electronic magazine in the world on the craft of writing fiction, with over 16,000 readers.